MAD for Europe has a highly specialized Department in the preparation and coordination of any kind of European or national project, in the definition of its strategies, the administrative and financial management. The main subject areas are related to training, education, art, culture and the environment. 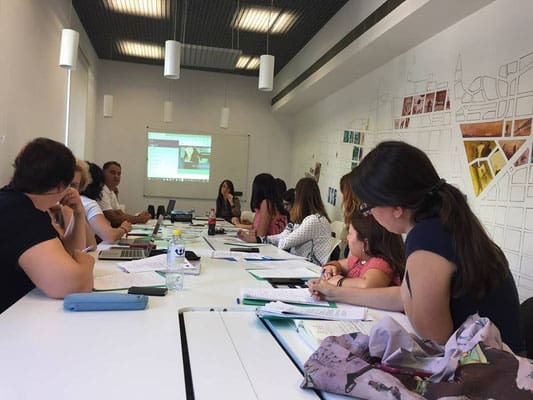 Working with a strong network of national and European partners, MAD for Europe offers a wide range of consultancy services and projects drafting for schools, enterprises, training centres, universities and local and international organizations who are interested in developing European projects. In this way the organization provides information and advice in the planning and presentation of the project, especially for Erasmus+ projects, performs all administrative and bureaucratic activities, coordinates the European and national network of project partners and delivers the submission form to the competent National Agency.